When I assess a new client, I always do some flexibility exercises. I find a lot of people (often men) have some flexibility issues, especially when it comes to squats and lunges. 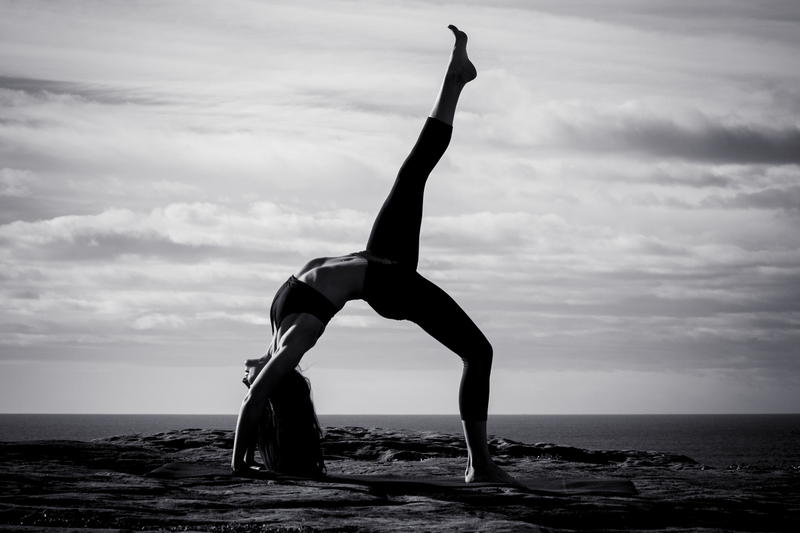 Good flexibility is not usually a person’s main goal but we shouldn’t forget about it. Better flexibility plays an important part of good fitness as well as resulting in less stiffness and soreness in the joints, reducing the chance of injury and giving you better posture. So if you feel your flexibility has room for improvement, read my top 5 tips on how to improve it. The best way to maintain flexibility is to stretch regularly. Whatever your age, try to incorporate stretching at least once a day. Even if it is not part of your exercise regimen, there are several simple stretching exercises you can do at your desk or even in front of the TV. Focus on stretches that work the larger muscle groups such as shoulders, hamstrings, hips, lower back and calf muscles. It is these areas that are prone to stiffness and soreness as we grow older. Strength training is ideal for improving flexibility but make sure your strength training exercises improve rather than limit your mobility. Perform each exercise to a full range of motion, for example, go to full-depth on squats and lunges to help build hip flexibility. Who needs a reason for a good massage! Stretching and training with a full range of motion can work wonders with improving flexibility but a massage adds an extra benefit of helping to break up knots in muscles and tissues that restrict movement. Foam rolling pre-workouts can help prepare the body for movement whereas a post-workout roll out can flush away waste products from exercise and help you recover quicker for your next session. Focus on hitting muscles such as the calves, quads, IT bands (which is a multipurpose tendon that runs down the length of the outer thigh, from the top of the pelvis to the shin bone, upper back and lats. If possible, work with a skilled massage therapist a few times a month to compliment your flexibility routine and get some extra relief. Stress causes your body to tighten up into one huge ball of knots. Combine the normal stress from work and family with a bunch of hard sessions in the gym and you’re looking at a recipe for disaster. Find a few times a week to engage in a relaxing activity to help you unwind. Walking, Pilates and swimming are all great examples, but it could be as simple as heading out on a short walk to unwind from your day. Taking time to de-stress will help to relax your body and prevent muscles from tensing up and restricting movement. Water forms a large part of our muscle composition. In order for our muscles to respond to flexibility training, they have to be working optimally which includes proper hydration. Focus on consuming more water, especially during and after hard training sessions to keep your muscles working optimally and steer clear of performance declines due to dehydration.